EVERYBODY must get STONED! Turn your tequila clock back a hundred years or more and you’d find that all of the distilleries in Mexico were using a giant volcanic grinding stone (the TAHONA) to extract the juice from their cooked agave plants. 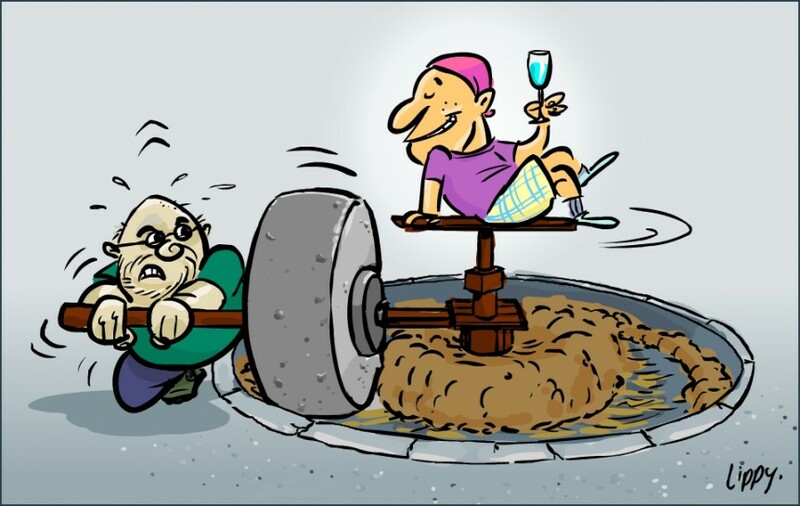 Fast forward to the present day and you’ll find that less than 1% of the distilleries are still producing their tequila using this age old technique. But does it make any difference to the TASTE? Join Lippy & “Senior” Rick Mendell as they BLIND TASTE 8 (!) blancos which were created completely (or mostly) with Tahona-ground agaves. 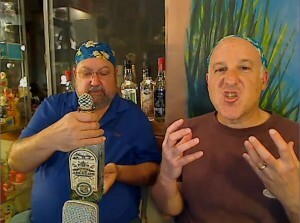 Lippy welcomes back his favorite drinking buddy, “Senior Rick” for a stumbling romp through the agave fields. Watch as they break down the flavor profiles of 8 currently-produced blancos in an effort to find their one true favorite. Many brands are called but few rise to the task of providing a completely satisfying tahona experience. 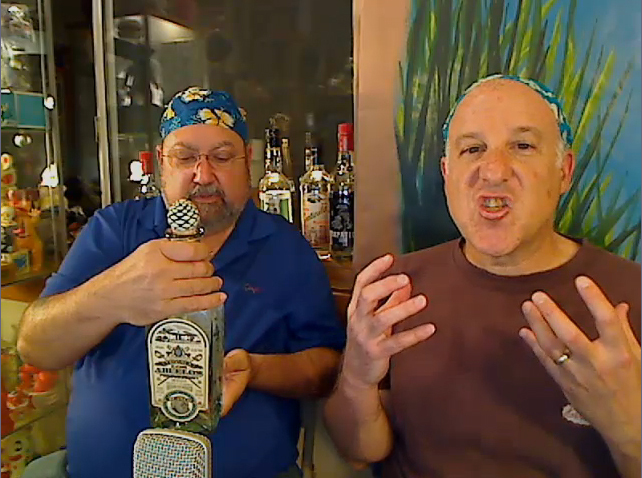 After your Tequila Whisperer DOES choose his top 3 blancos however, it becomes a celebration of the STONE: and the music, laughter, and general MAYHEM rise accordingly! Enjoy this massive volcanic episode. Oh how I wish I could have experienced the after-show! Bummed. Volker! It was am embarrassment of riches! Im moving back to SF after a year living in Mexico, love to do some tastings! 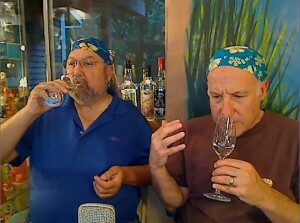 Is it really the case that less than 1% of distilleries are making tequila this way? Yep. Sad but true. There are VERY few brands where you can find a tahona-ground “starter”..
What happened Lippy? Why no new shows? 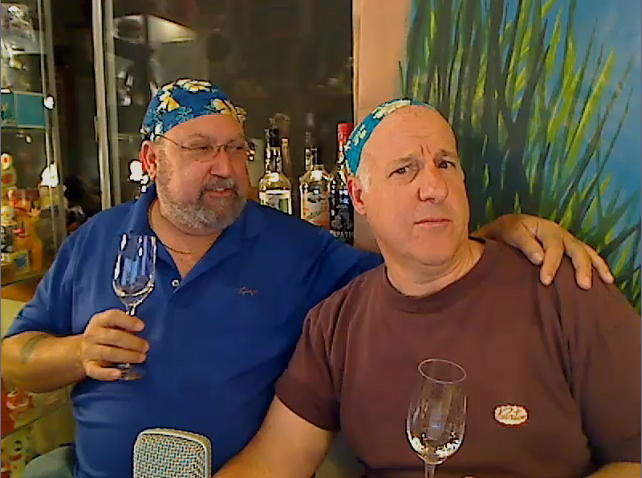 Look for a new show tasting Pura Sangre in late May, John! Thanks, Lou. I’ll let Senior know you enjoyed him as well!